alaTest has collected and analyzed 21 reviews of Asus Vivobook Pro 15.6" Laptop - Chocolate Black. The average rating for this product is 4.4/5, compared to an average rating of 4.1/5 for other products in the same category for all reviews. People are impressed by the size and performance. The portability and durability are also mentioned favorably, whereas reviews are divided on the usability. We analyzed user and expert ratings, product age and more factors. 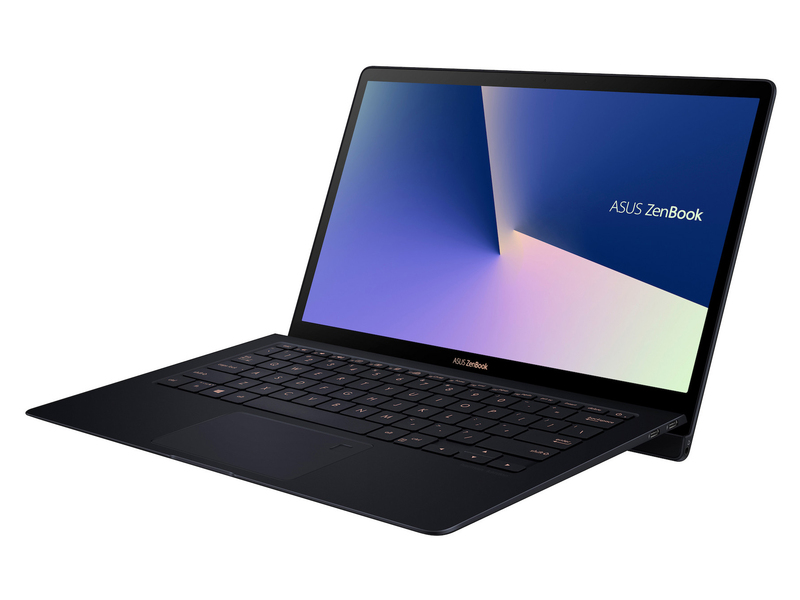 Compared to other products in the same category the Asus Vivobook Pro 15.6" Laptop - Chocolate Black is awarded an overall alaScore™ of 89/100 = Very good quality. "cant fault at all really, laptop works great, AO service was great too, was delivered two days earlier than estimated date aswell!" "The spec of this laptop for the price is unbeatable!" "Well happy with my new asus laptop great fo day to day use." "I like the fact that it is very light, good screen. The laptop for the price is ok. It's a little bit slow in the process, and in operation." "I have used this laptop for about an hour and I am about to return it. Although the software does what it says on the tin, the product is entirely made of plastic and it feels and look very cheap. The integrated mouse pad also feels very flimsy." "The laptop is fairly light, so good for carrying around. Charges up pretty fast. Performance wise is good doing most tasks. I would recommend it to a friend." "Decent laptop the only thing is its plastic and i returned it i don't like plastic laptops."